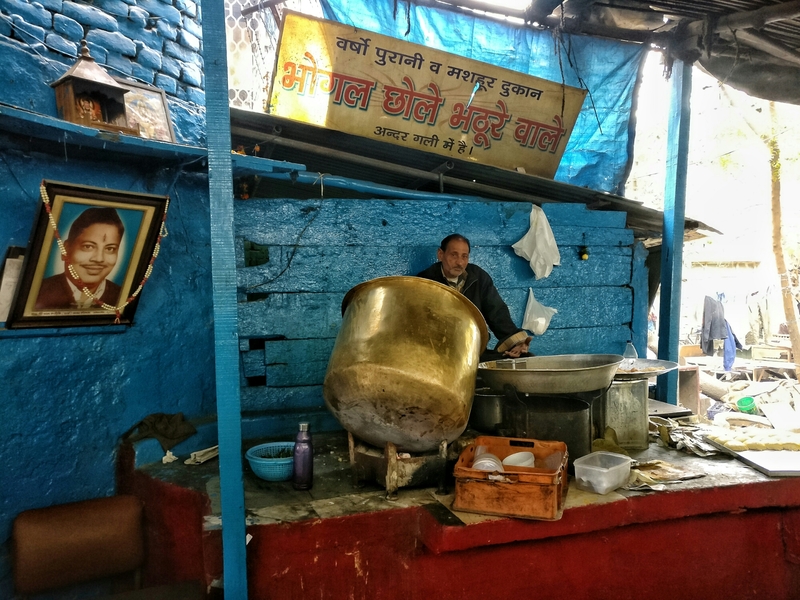 Yesterday i had this awsome chole bhature and i bet many of you never even know about this shop but the shop was established almost 60years back and trust me you never ever had this time of chole bhature ever. 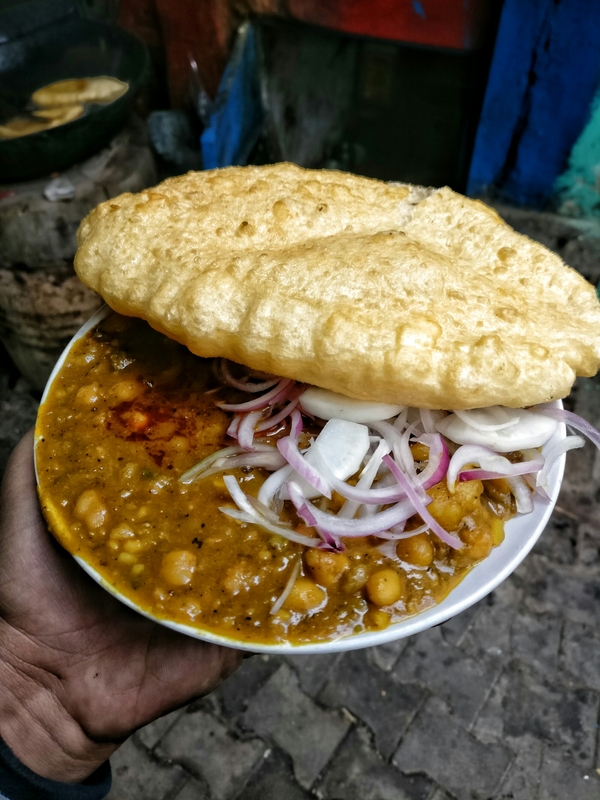 Just go and try this paneer wale chole bhature with kachalu pyaaz. 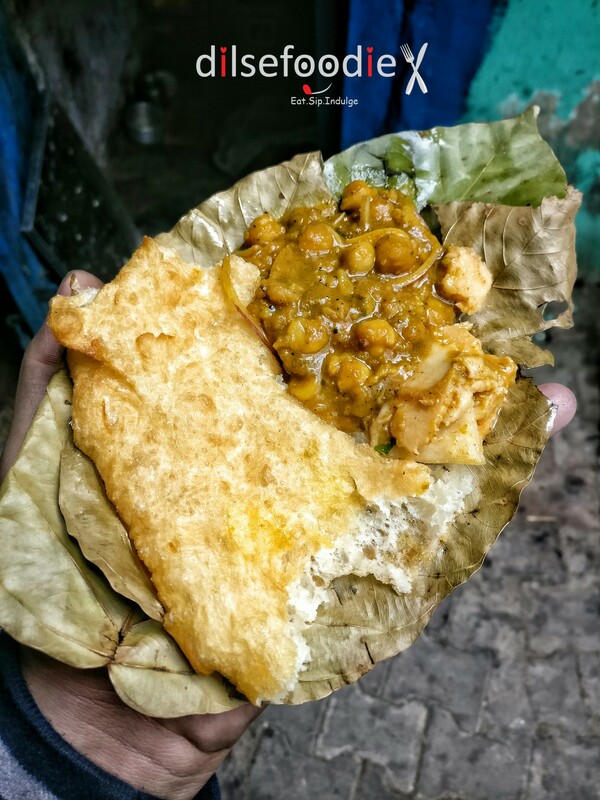 Tag Your Friends With Whom You Wanna Try This.